We believe everyone deserves to have a clean, great looking car they can be proud of. AMC Master Detailers offers car detail packages in Port St. Lucie made to fit any budget, or you may order our car detailing services a la carte. 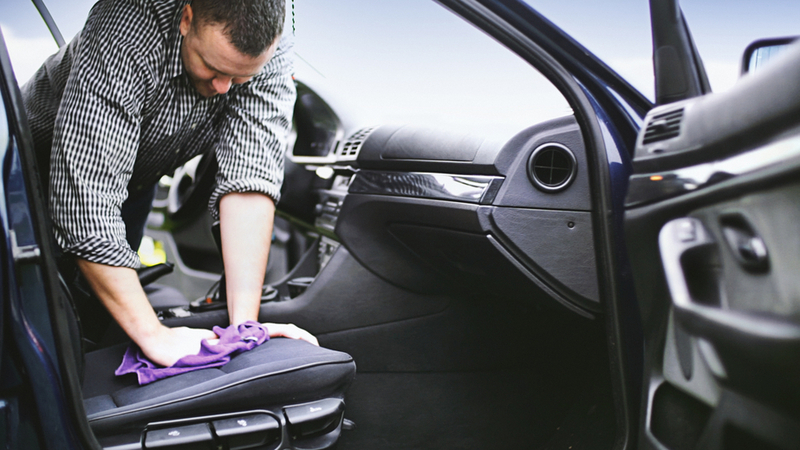 Customize your car detail package and get only the services you need. Get your vehicle looking fresh off the showroom at prices that will fit any budget. We can restore headlight, rejuvenate paint, and remove well water and water spot stains. Ready to have a clean car? Contact Us or Stop By the Shop Today!